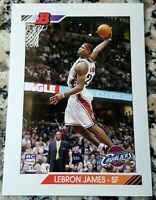 *RARE* LeBron James 2003 Upper Deck City Heights 3-D Card, Cavaliers NM-MT! WOW! 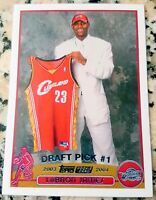 LEBRON JAMES RARE Photo / Auto Custom Art Card. ACEO!! !